Blokkiln offers you all support you need. 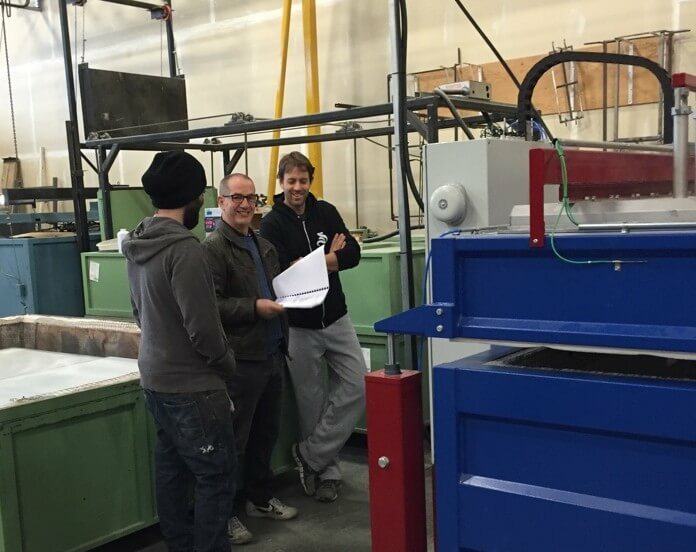 Starting with choosing the right kiln (size and extras) that meet your specific demands. We offer on site installation of the kiln and, if required, training of using the kiln in your line of glass processing. We try to answer any question you may have about glass. Many years in the business have given us thorough know- how and if we cannot answer your question right away, we search our world wide network of glass specialists to find a solution. Also if you experience any problems with your kiln. In that case preferably send us an email and explain you problem as detailed as possible if possible illustrated by picture.